It’s the beginning of fall, but Saturday, November 14, 2015 the date of the Nixa Amateur Radio Club Hamfest isn’t that far away! Here’s a rundown of the forum speakers that will attend the hamfest. Their presentations cover audio for Ham Radio, introduction to global positioning systems and their development, and ARES and it's important role after the Joplin tornado. Swap tables sold out last year so get yours before the November 1, 2015 deadline. Something’s there for everyone. Plan to be there! It’s going to be a great time and an opportunity to hear some super presentations. The food is catered by the same vendor as last year, so come hungry! Cecil is a retired Law Enforcement Officer with 21 years of experience as well as a certified Fire Fighter and experienced Emergency Manager (Retired). Currently Cecil holds three ARRL appointments. 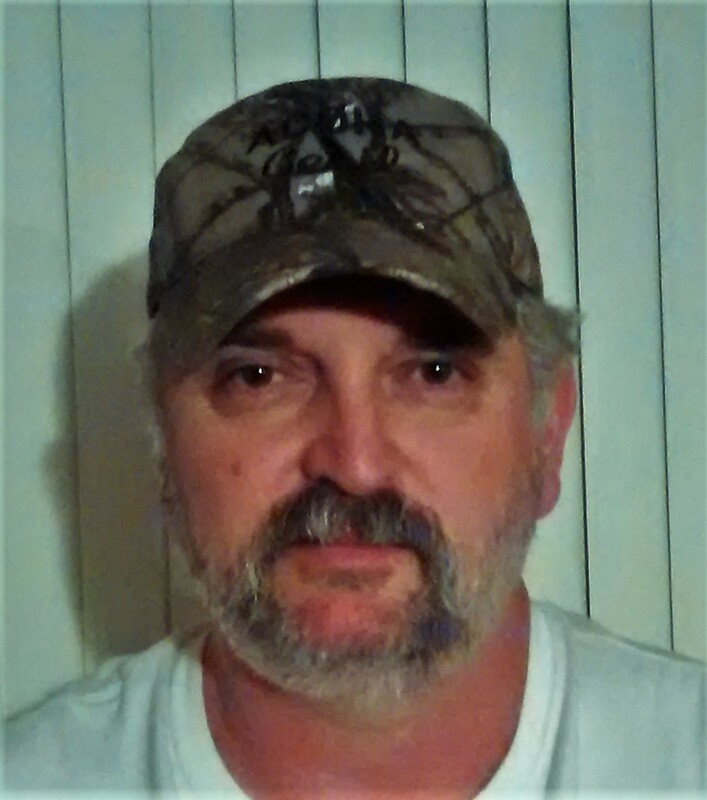 He is an Assistant Section Coordinator, an Assistant Section Emergency Coordinator and the District Emergency Coordinator for District D Amateur Radio Emergency Services, Missouri Section. This includes all 18 Counties of Region D in Missouri. 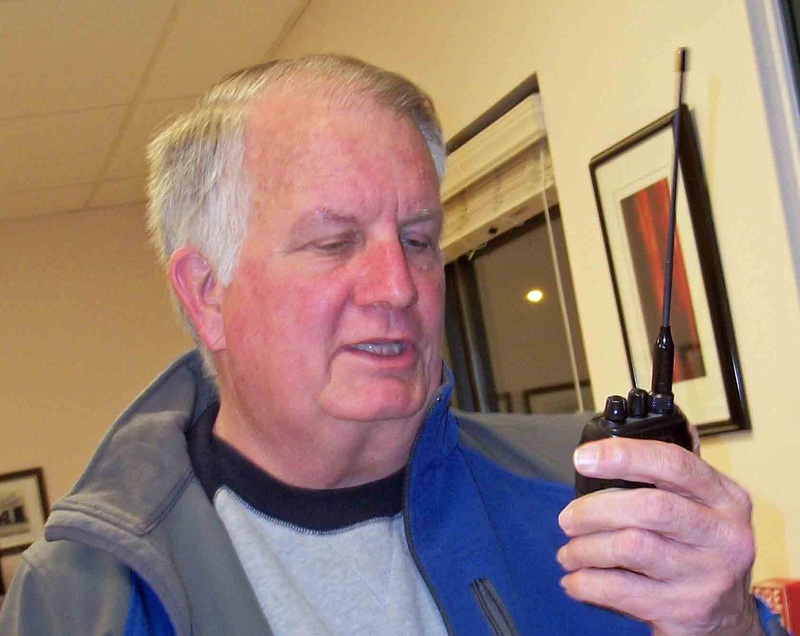 Cecil has been a licensed Amateur Radio operator for 20 years and has been deployed to numerous disasters. In retirement, Cecil has dedicated himself to further public service through teaching and training. Cecil is a CERT Trainer as well as a Volunteer Examiner Coordinator for Amateur Radio through both the ARRL and W5YI. Cecil is a member of the Incident Support Team in Region D and assists various local and state agencies with communications through Amateur Radio Emergency Services. In this presentation, Cecil relates how emergency communications become established quickly after a disaster. 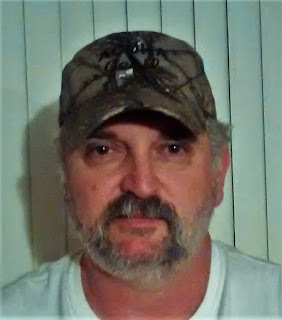 Bob spent 21 years in the US Air Force doing systems acquisition engineering and management. Then 23 years in Silicon Valley building instruments, software and services that utilize GPS technology. His presentation will use an analogy to show how GPS works, describe the structure of the GPS signal used to distribute time. How is broadcast data used to determine GPS satellite position? He will also discuss how a GPS receiver works, the scientific challenges, and talk about the components of a portable navigation device.